From 1990 to 2001, Buddhism grew in the United States by 170 percent and is now the fourth most practiced religion in America. As of 2004, there were approximately 350-500 million Buddhists in the world. It’s easy to see why Buddhism is becoming more and more popular. Buddhism offers moral guidance and direction without requiring any accountability or obligation to a god. It offers peace, tranquility and enlightenment through meditation, and it promises additional chances at life through reincarnation. 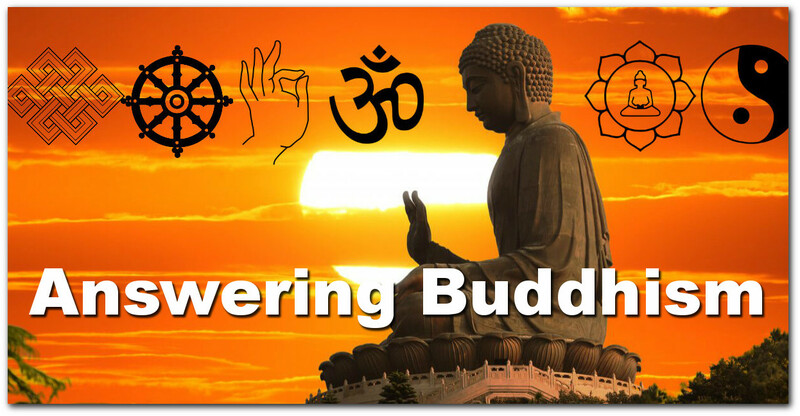 Are you prepared to talk to Buddhists, or someone who is considering Buddhism? Who was Buddha? What did he teach? How do his teachings line up with what the Bible teaches? Learn answers to these questions and others in the resources below.